At their All Managers Meeting, Jenn kicked off the day with a keynote and our coachsultants Shereen, Sunny, and Ron led multiple breakout sessions for their managers on ME Values, Purpose In-Action, and Happiness Habits. The day flowed with buzz around the Science of Happiness and how to connecting values and purpose to the organization's mission. We closed the day with a wrap-up, asking the whole audience of managers to describe a leader they each admired and to reflect on what type of leader they'd like to be. What do you get when you put together a keynote, a panel, and a DH Masterclass on culture over three days in Kazakistan? 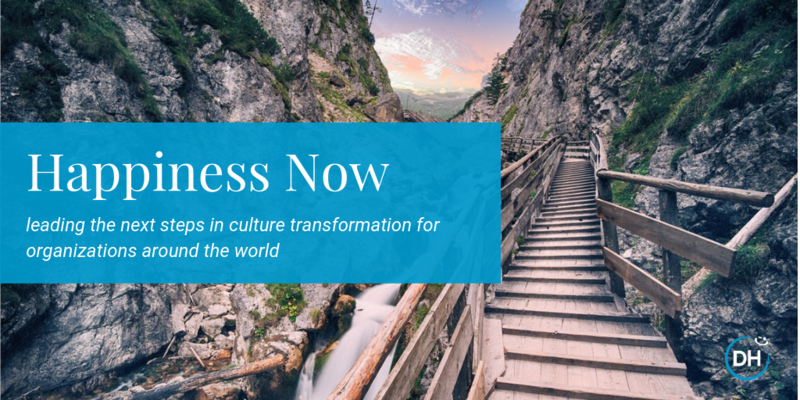 An amazing culture experience full of leadership and culture team alignment, powerful discussions on the future of business-people strategy, and excitement over the next steps of coach|sulting to create a thriving, happier culture. 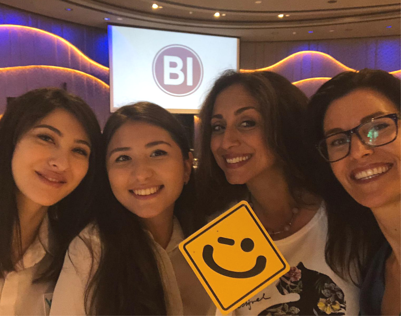 Our team had an amazing time with BI Group and came away feeling inspired by their drive to create change for their employees and community. Coming from the public sector, how can you create a workforce that can adapt to change more easily in a way that helps them thrive? Our Culture Chief Sunny led a keynote and breakout session on how to create cultures that flourish by applying the Science of Happiness to the individual employee. The event exceeded expectations as Sunny guided the audience through a discovery on purpose and happiness. It was amazing to see everyone embrace these concepts and get excited about applying them to their lives [both at home and at work]! 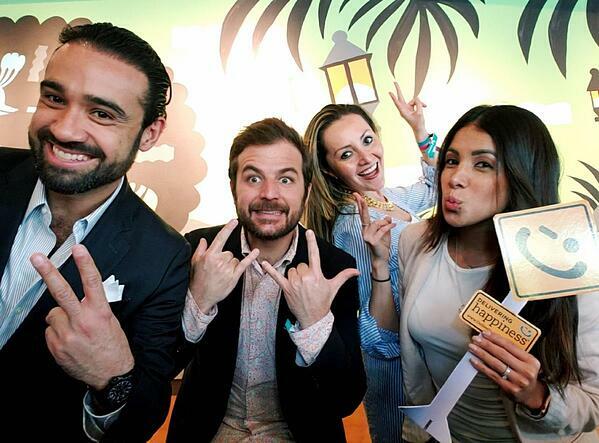 At the World Happiness Summit [WOHASU] in Miami, we got together with DH Mexico and DH Spain to celebrate the latest movements and thinkers in the happiness space. Some of our favorite speakers include Mo Gawdat, the author of Solve for Happy and DH Mexico's co-founder Jorge Rosas Torres! In just a few days, Jenn will be delivering a keynote at AMGA's Annual Conference 2019 [#AC19]. She'll be bringing the audience through the culture journey of our client Northwell Health and giving insight to organizational leaders on how to reignite the passion for healthcare for their staff. Through culture, we believe it's possible to bridge the quality of patient and employee experiences for more happiness in the healthcare space. If you're at AMGA, say hi to Jenn while you're there! 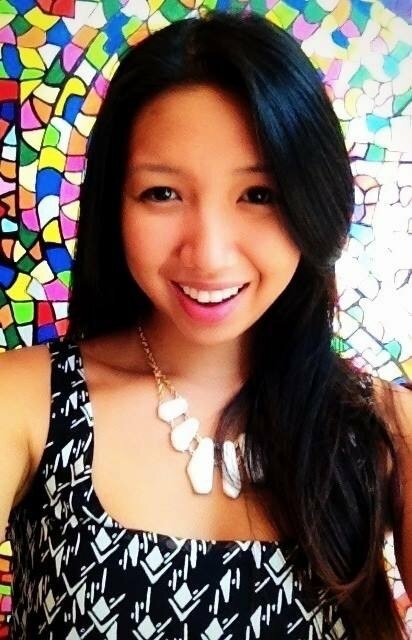 Jenn will be giving a keynote on culture and happiness for faculty and staff at TCU. Having engaged employees connects to the way organizations deliver WOW experiences to others and their surrounding community. In this case, those involved include students, families, and the Forth Worth community. For a private university that is purpose-driven too, we're excited to look at how the purpose of the individual can radiate out into the WE and community levels of TCU. Jenn will be joining this year's conference to support its main focus: the best practices for engaging and empowering people - including workers, customers, partners, and communities alike. As the event's opening keynote, Jenn will kick off the event with a talk on happiness and how it can spread outward into the community starting with the individual employee experience. From there, attendees will be able to network with regional business leaders on ways they can improve their organizational strategies for performance excellence. We hope to see you in Minnesota in May! Register here. If you've been following our coach|sulting journey with Sallie Mae, their core values creation and refresh is moving along with excitement as their culture leaders have started connecting behaviors to their values in a way that can really resonate with the rest of the organization. Though a value like "Be Spirited" doesn't usually find a home in the consumer banking industry, the Sallie Mae team is connecting the heart of their employees into the way their future culture will live and thrive every day.